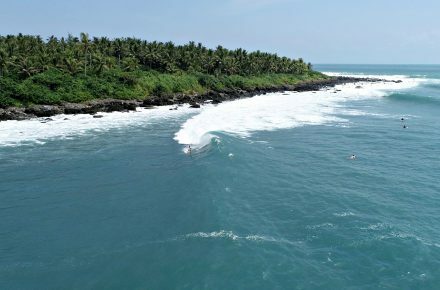 Welcome to Dulan Surf Camp at WaGaLiGong, Dulan's oldest and most experienced surf camp. >Warm water pretty much all year round. Take a look at the weather here. >FREE SHUTTLES TO THE BEACH EVERY DAY TWICE A DAY IF YOU RENT BOARDS FROM US! 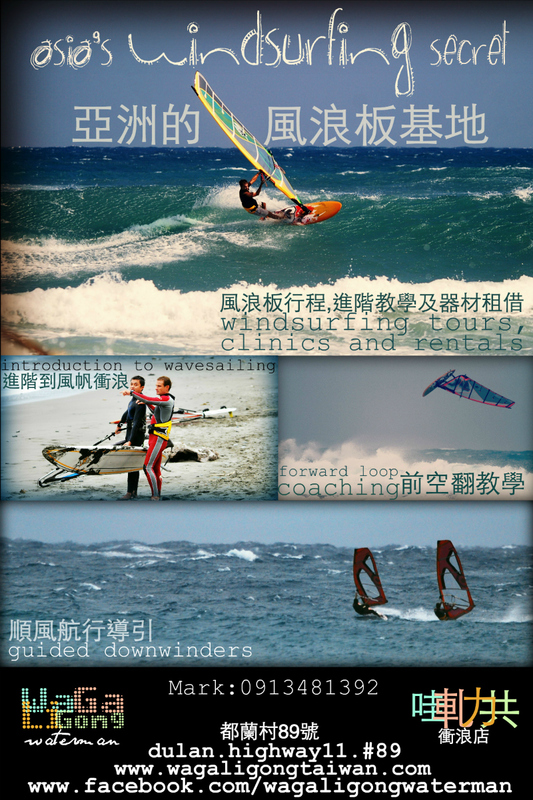 >Cheap shuttles to Jinzun area on blown out days (not to be confused with our surf tours). >Guided surf tours for those that want to explore further and more distant spots (Don't forget we offer FREE shuttles to our local spots if you rent boards from us). >Surf lessons for beginners and advanced surf lessons for intermediates who want to improve their surfing techniques. (read our reviews - we take pride in our surf lessons). 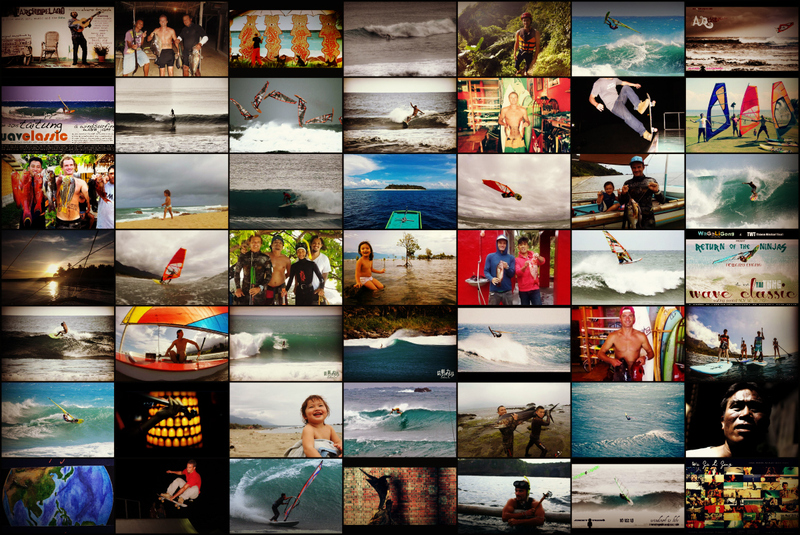 >Really good range of surf rentals, from longboards to shortboards and grovelers/eggs/fishes. >Scooters for rent, 2 with surf racks and one without. (But make sure you have an international license). >A cool little surf shop that stocks everything you need for your surf trip, from wax to leashes and boardies/bikinis. >Reasonably priced accommodation at our surf hostel. Check out our accommodation page for pics and prices. Our prices start at only NT$300! >Great food and drinks at our downstairs bar and restaurant (try the gourmet pizza and homemade burgers). >Hands down. The best. Rooftop terrace. In Dulan! Take a book and a beer and go chillaxing in a hammock on our rooftop terrace which has stunning views of the Green Island to the east and Dulan Mountain to the west. >Water photography. If the current is not too strong, we can swim out and get that barrel photo! >But what if it's completely flat, or it's windy and onshore? See what options you have below! >If it's flat and you'd like to explore Dulan's beautiful coastline, sign up for a WaGaLiGong Stand Up Paddle tour with Yong-yi. 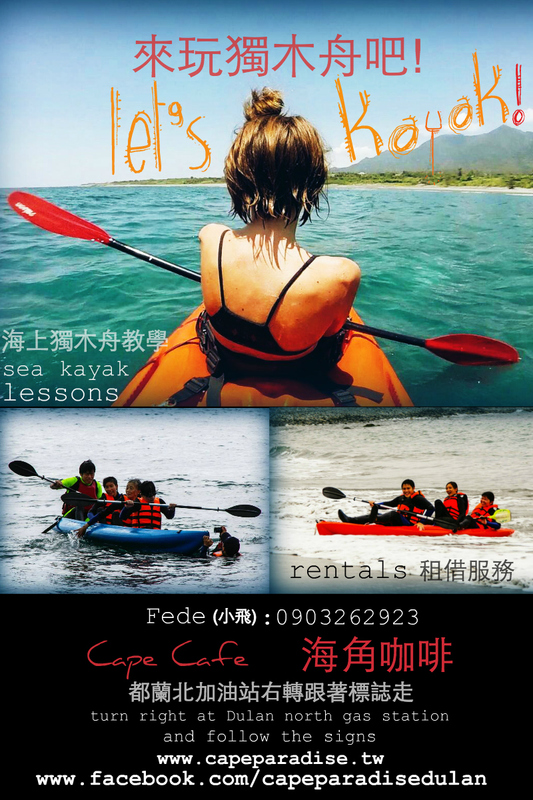 >The SUP tours are Taitung's oldest and most established and can be customized to suit fitness (and fear!) levels of different paddlers. > Yoga lovers MUST try this optional supplement to her tour - floating yoga one mile out to sea! 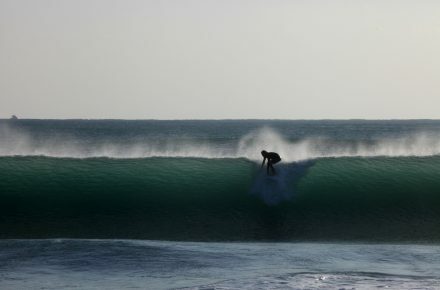 >For stand up surfers, we have some of the best SUP suited waves nearby and we can take you there. Check out our SUP page for more info. > Check today's weather here. 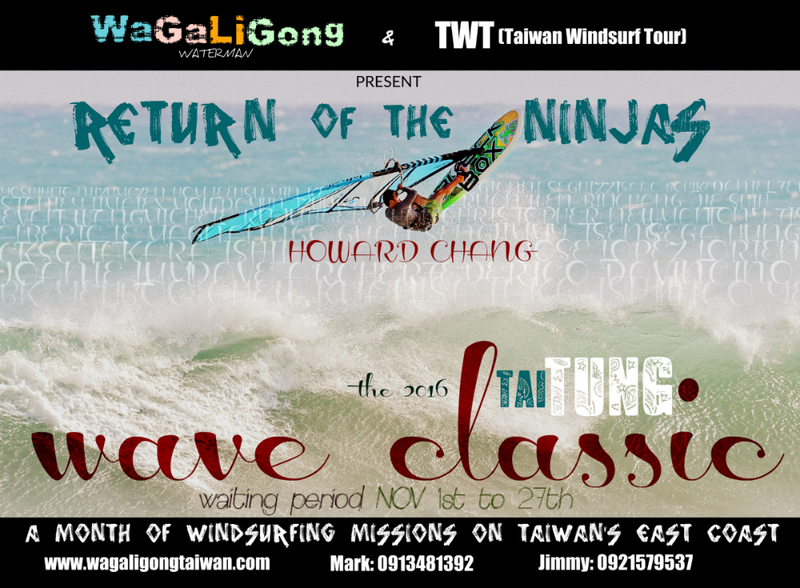 >We have some amazing windsurf spots in Taitung and we know when to go where. >In fall and winter when the monsoon winds howl down the east coast, intermediate windsurfers can learn to ride waves, jump, and even learn looping with Mark. Check out our windsurf page for more info. 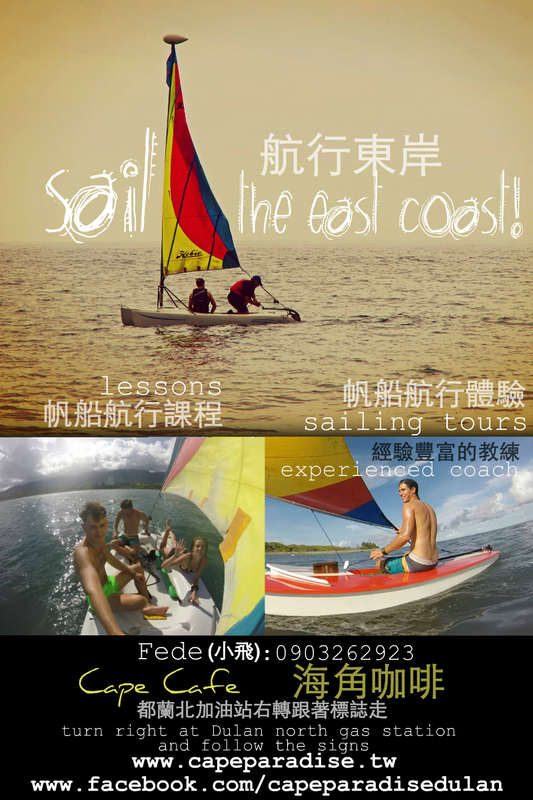 >When the wind is light we also offer beginner windsurf and sailing lessons with Federico at our friends and watersport partners Cape Cafe (5 minutes from WaGaLiGong). >Lessons in wind theory and the dynamics of sailing both sailboards and small sailboats. >Windless day? Rent a kayak and go exploring! Check out the sailing/kayaking page for more details. 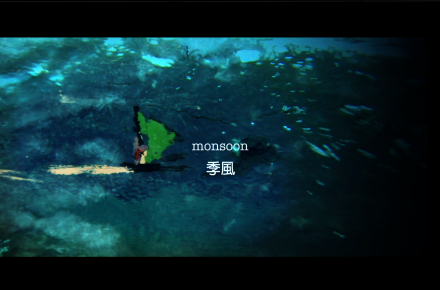 we love making our own films. 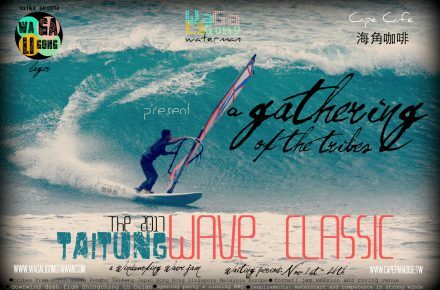 Follow us as we document our favorite surf, skate, windsurf, or spearfishing sessions with WaGaLiGong Dulan Surf Camp. Sessions will be short films (one to two minutes long) showing the best of what we have to offer in multiple disciplines. 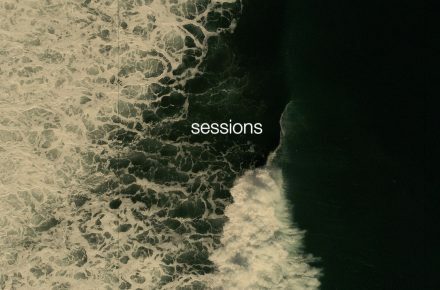 Sessions - Sólido Líquido. Solid & liquid. Surfing and skateboarding. Sick waves with surfers Gabriel Gras, Tim Koens, Chewie and myself. 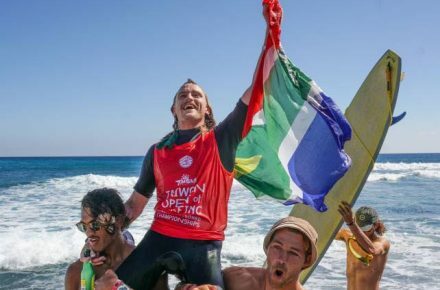 What's been happening in and out the water?